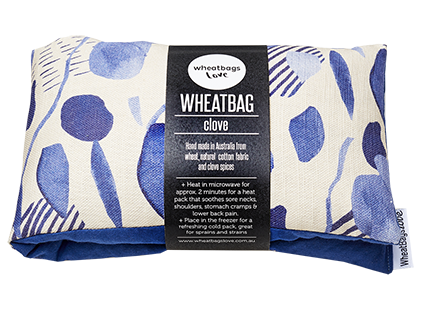 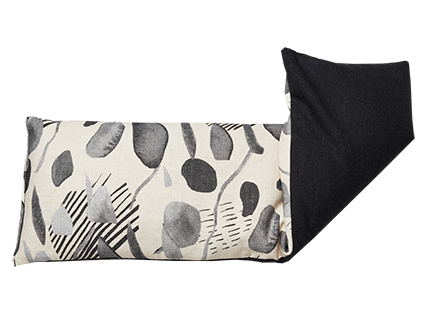 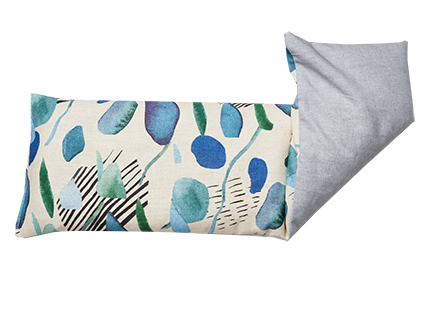 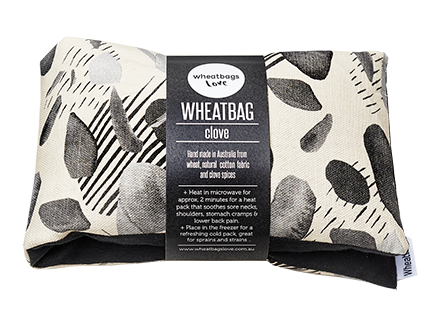 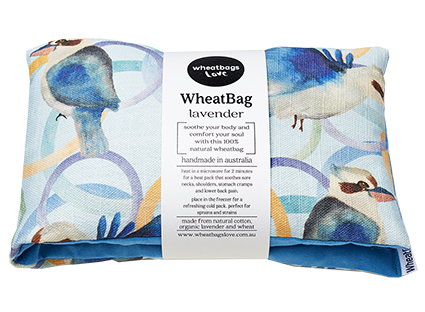 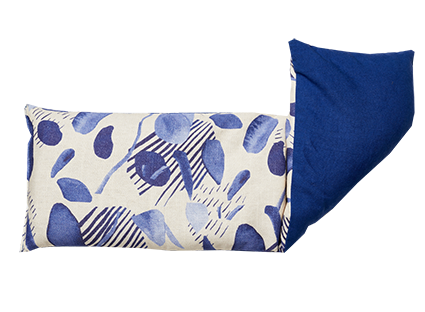 This cute Kookaburra heat pack is the perfect present for those who need a little extra comfort and pain relief. 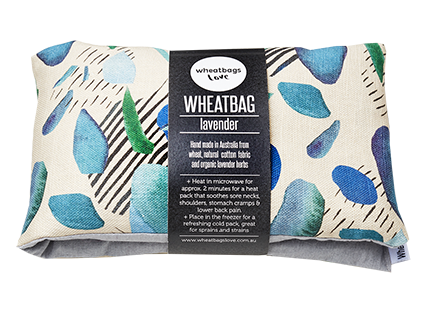 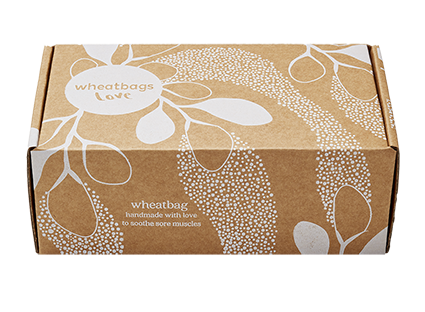 Great for soothing sore shoulders, back and neck! 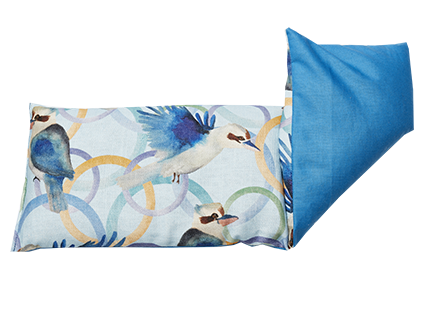 This print is a watercolour painting of our Australian laughing Kookaburras.